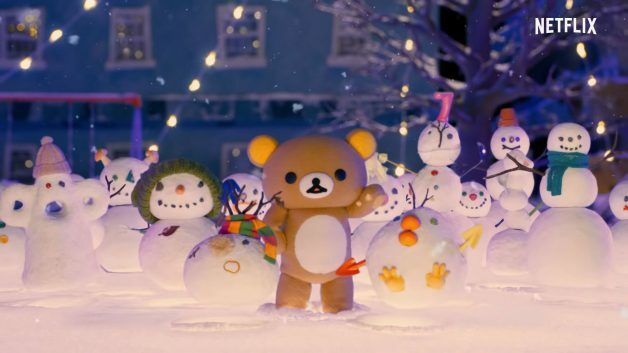 Rilakkuma fans might want to subscribe to Netflix this April. 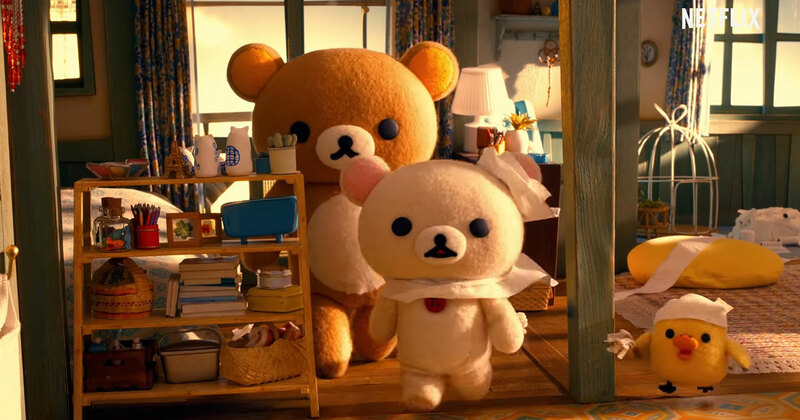 The popular internet streaming service will be launching a new Rilakkuma and Kaoru stop-motion animated series with season 1 premiering globally on 19 April later next month. 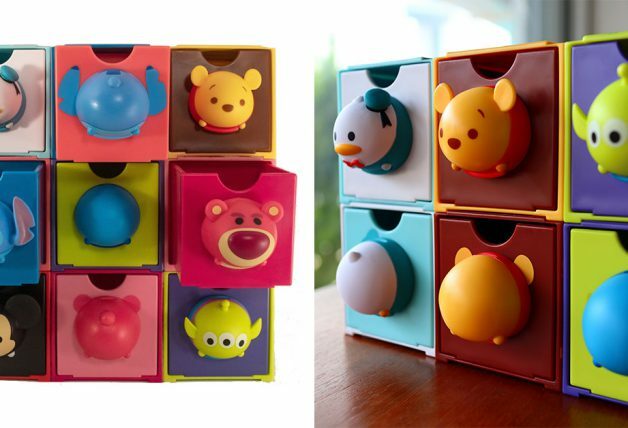 The Netflix original series made by the Dwarf Studio, the same studio behind stop-motion Domo-kun animation. 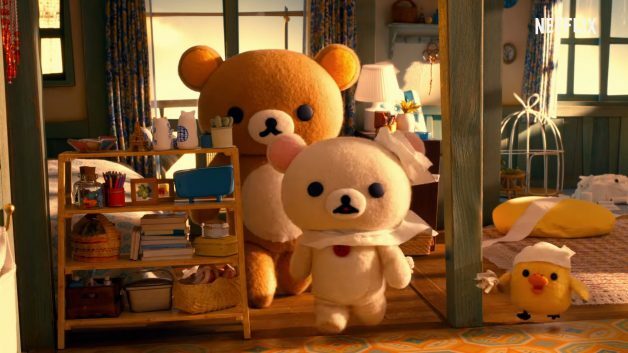 It will feature the story of Rilakkuma and his human roommate Kaoru, and the short and sweet time they spend together. 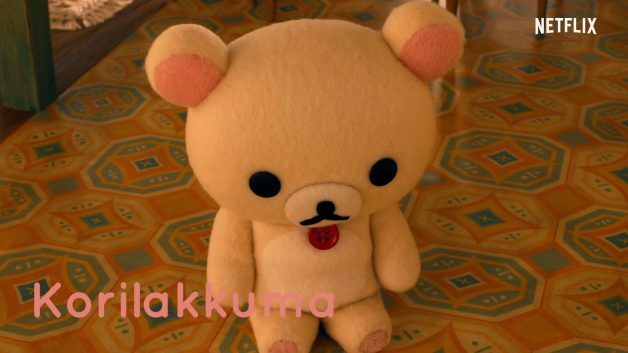 Characters in the show also include Rilakkuma’s friend Korilakkuma. 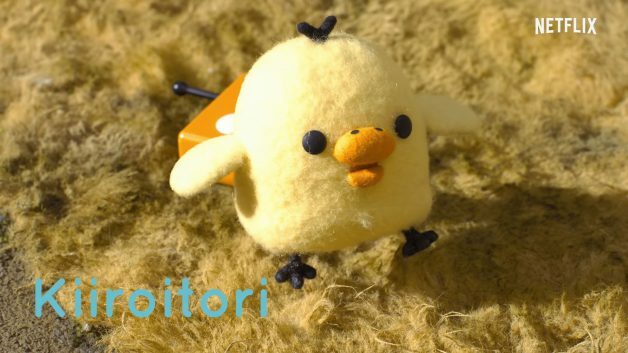 As well as Kaoru’s pet chick Kiiroitori. We can’t wait. You can add it to your Netflix list here in the meantime so you won’t miss it.